Alcoa invented the aluminum industry in 1888 and continues to innovate with new technologies and processes. As a global leader in bauxite, alumina and aluminium products, our operations here in Australia are among the best in the world and our people are the key to this success. At Alcoa we strive to create an inclusive workplace where employees can bring their whole selves to work. We embrace change, new ideas and promote a culture of respect and equal opportunity. Our employment programs, underpinned by diversity and equality, continue to be recognised and rewarded. 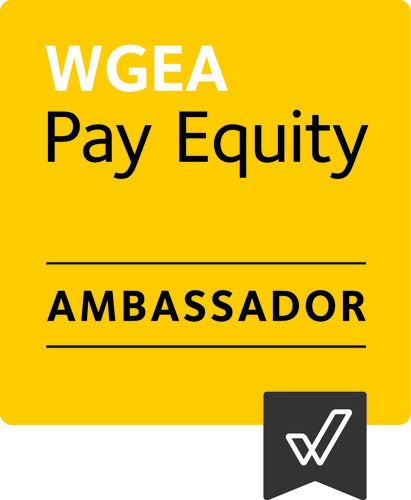 For the 17th consecutive year, Alcoa of Australia has been named an Employer of Choice for Gender Equality by the Federal Government’s Workplace Gender Equality Agency (WGEA) and our Managing Director, Michael Parker is also a proud WGEA Workplace Pay Equity Ambassador. We understand that your work is not the only important part of your life. Alcoa’s flexible work practices meant that you can balance your personal interests and family life alongside your work commitments. 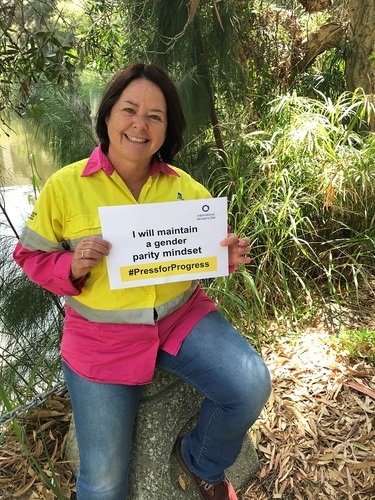 We have an Alcoa Women’s Network which provides awareness, inspiration and connections to advance a culture of inclusiveness and gender diversity. Alcoa also has an LGBTI action group. You’ll work alongside passionate and experienced professionals who care about their job and look out for each other, while earning a competitive salary plus 14% superannuation, and be eligible to receive shares, bonuses and many other benefits. Alcoa is an employer of choice, we are an active and supportive partner in the community and have been contributing economically and socially in Western Australia for more than 50 years. Alcoa is world recognised for excellence in environmental rehabilitation and we are driven by our values to act with integrity, operate with excellence and care for people.